As we wind down the 2013 wakeboarding year it is time for us at Alliance to give out our annual Superlative Awards. This year we are featuring all the awards on alliancewake.com because we love the Internet, we love you (even the trolls… kind of…), and we didn’t have enough room in our Photo Annual issue (which comes out next week). The Superlative Awards are a tried and true tradition from Alliance and we put a lot of thought and debate into each year’s winners. Stay tuned over the next couple weeks as we roll out winners from the following categories: Female Rider of the Year, Rookie of the Year – Wakeboard, Rookie of the Year – Wakeskate, Video Performance of the Year – Wakeboard, Video Performance of the Year – Wakeskate, Most Improved – Wakeboard, Most Improved – Wakeskate, Wake Park Rider of the Year, and Wake Park Rookie of the Year. Maybe you will agree and be stoked, maybe you will disagree and have questions, and maybe you will just feel like writing something inappropriate in the comments section. 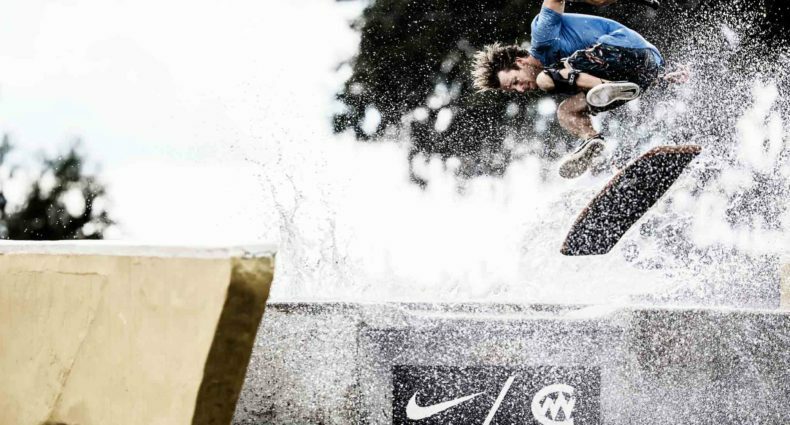 Either way, 2013 has been another amazing year for wakeboarding and wakeskating. Congrats to the winners. So, without further ado, here is the first of this year’s Superlatives. Looking back over the 2013 competition scene it is fairly easy to see why Angelika Schriber is this year’s Female ROTY. Angelika’s wins aren’t just because she can land some hard tricks the other ladies can’t. She makes her riding look smooth and effortless. 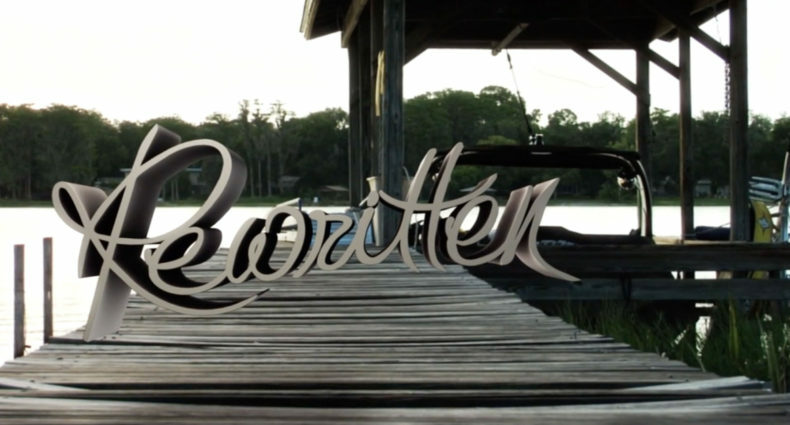 If you need proof just watch any highlight film from a cable event over the past couple years, or take a look at her riding in the girls-only video “Sets in Motion” from Oakley. 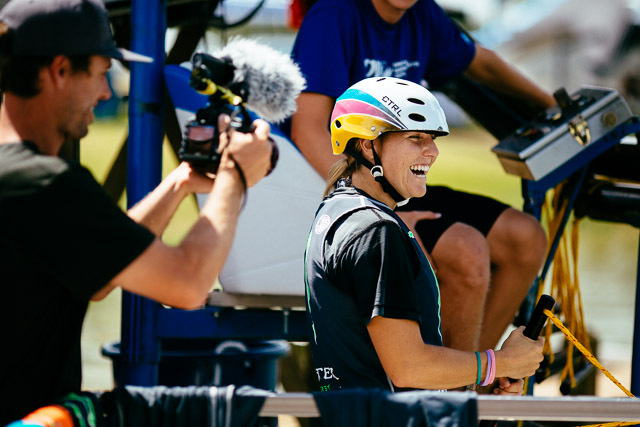 Beyond her competitive success though Angelika is one of the nicest people you will ever meet who truly cares about the progression and growth of women’s wakeboarding. 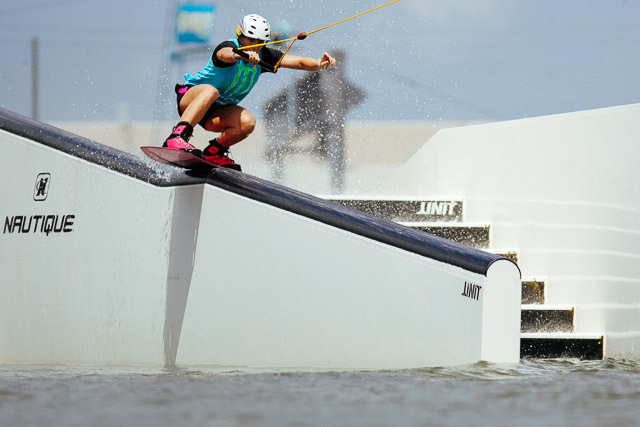 With the cable and park sectors of wakeboarding continuing to expand around the planet, we can’t think of a better rider to represent the sport professionally. Angelika will continue to push her fellow pros to reach new heights, while also helping new girls to get involved.